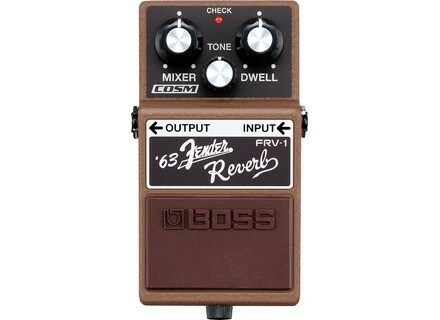 FRV-1 '63 Fender Reverb, Reverb for Guitar from Boss. Boss and Fender USA have collaborated to create the FRV-1, a recreation of the 1963 Fender Reverb, described as "a staple sound of rockabilly, country, blues, surf rock and even grunge rock." 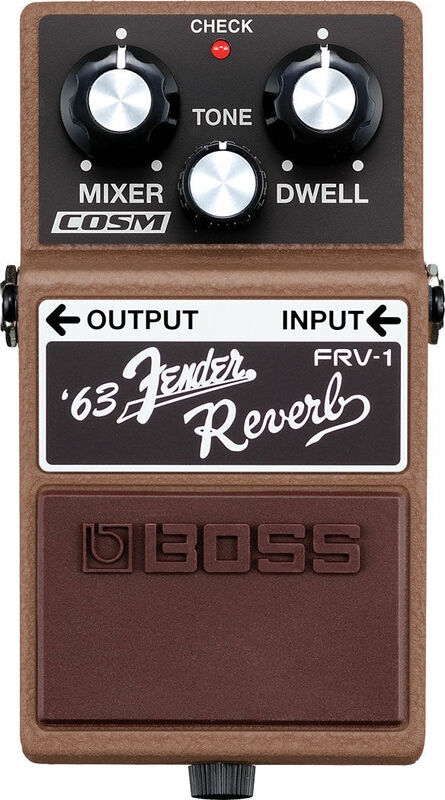 Boss and Fender USA have collaborated to create the FRV-1,a srecreation of the 1963 Fender Reverb.